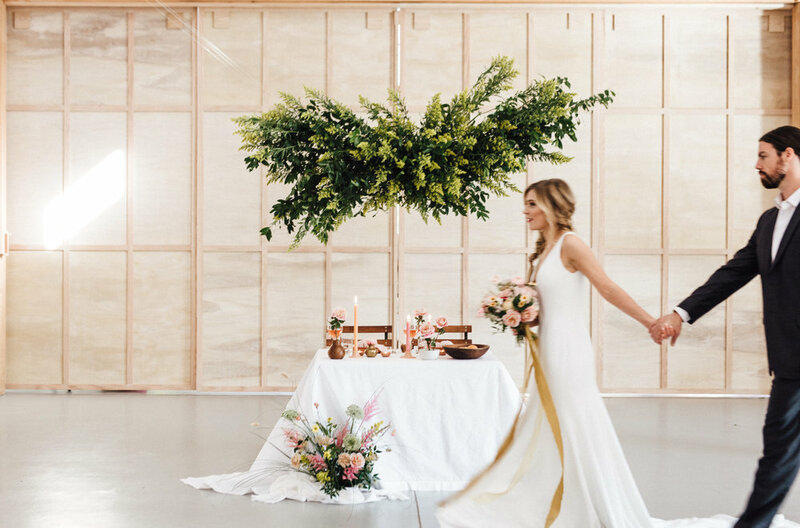 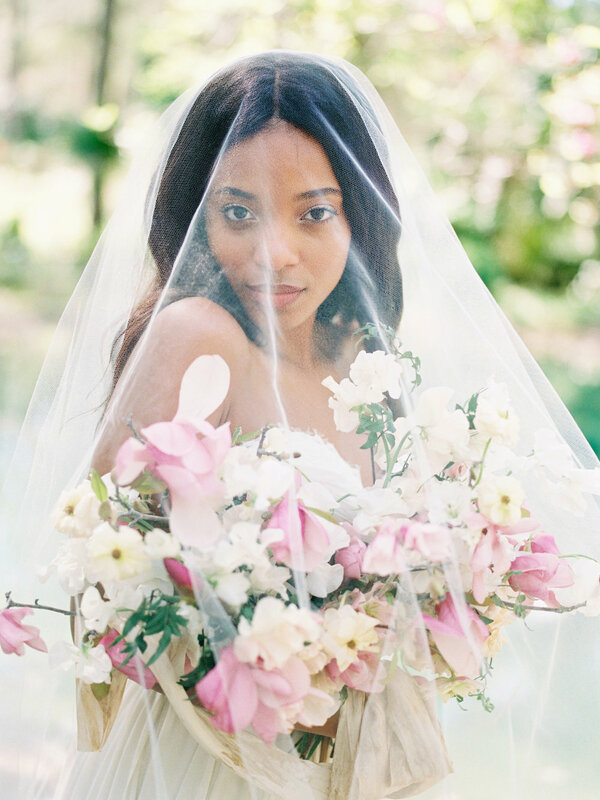 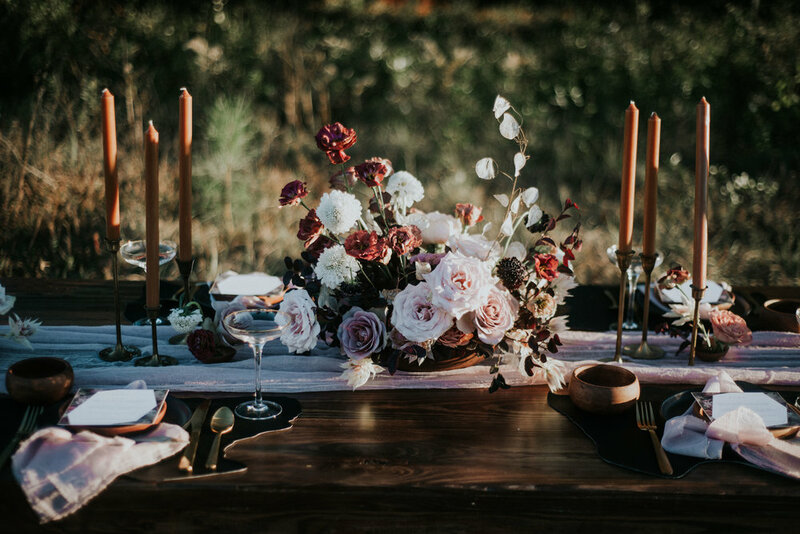 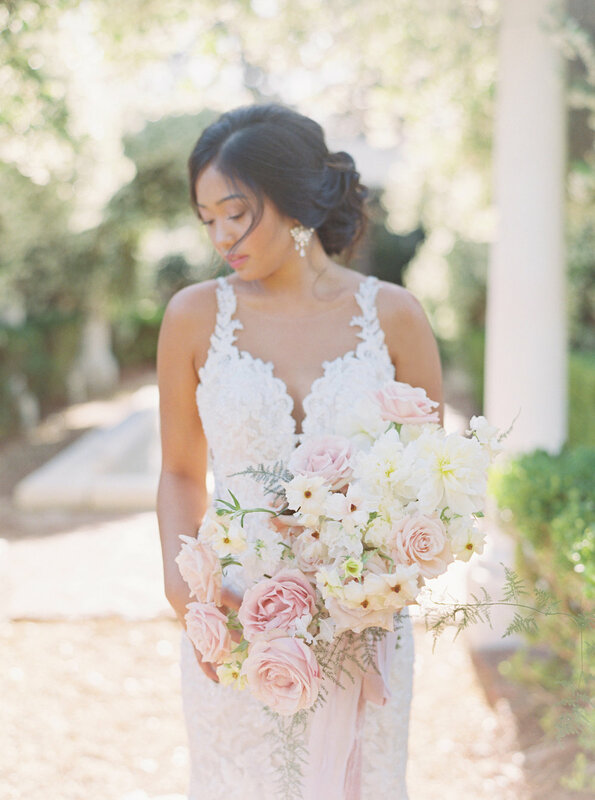 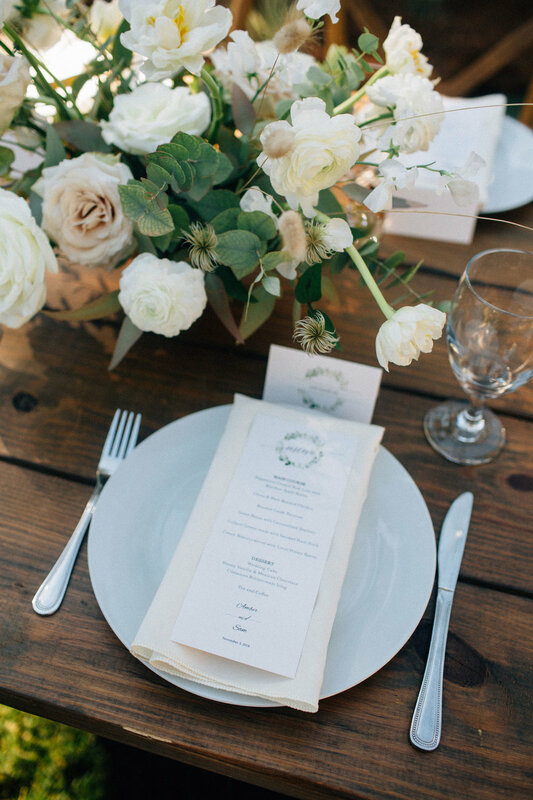 Moonstruck Florals is a boutique floral studio specializing in weddings and events for the romantic, organic style bride. 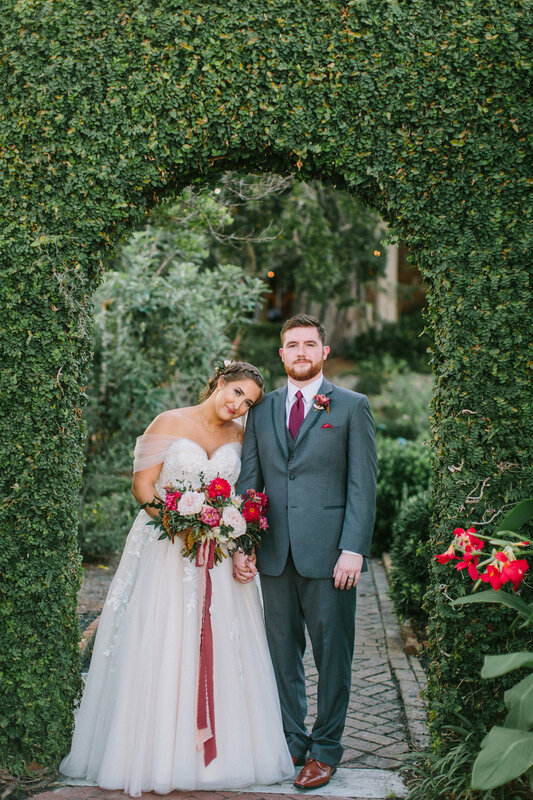 Our floral designs are loose and organic, combining unique blooms and lush greenery. 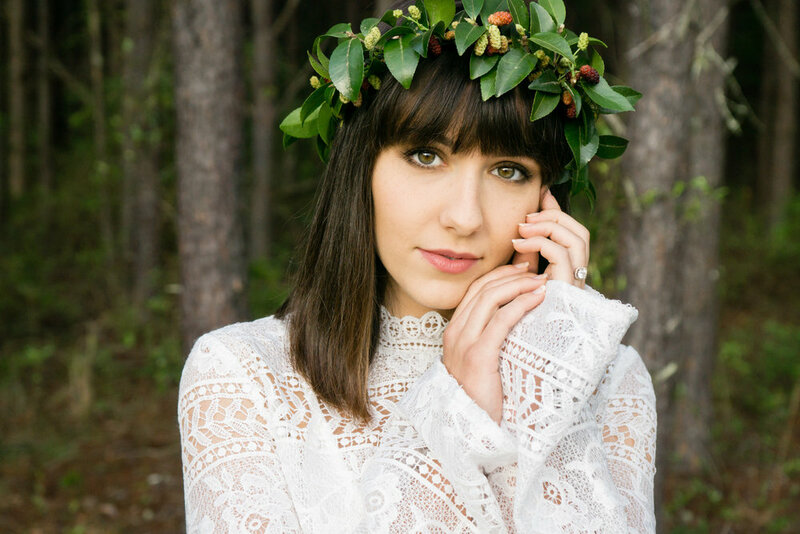 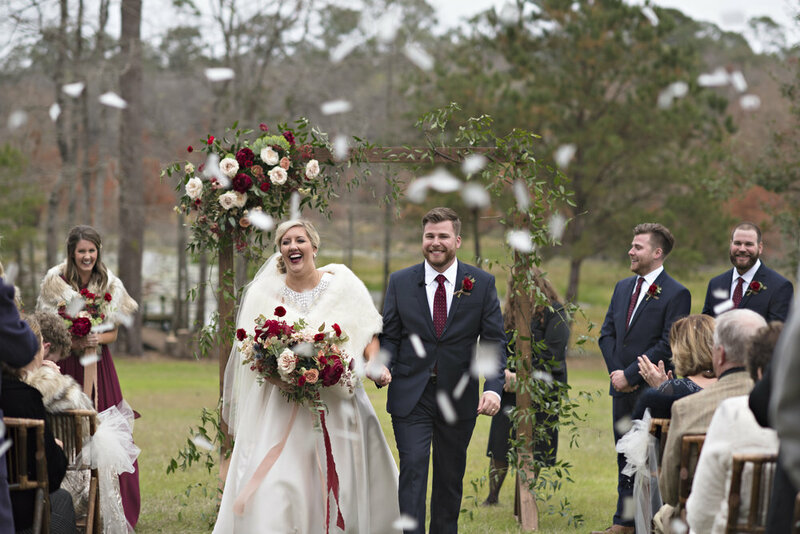 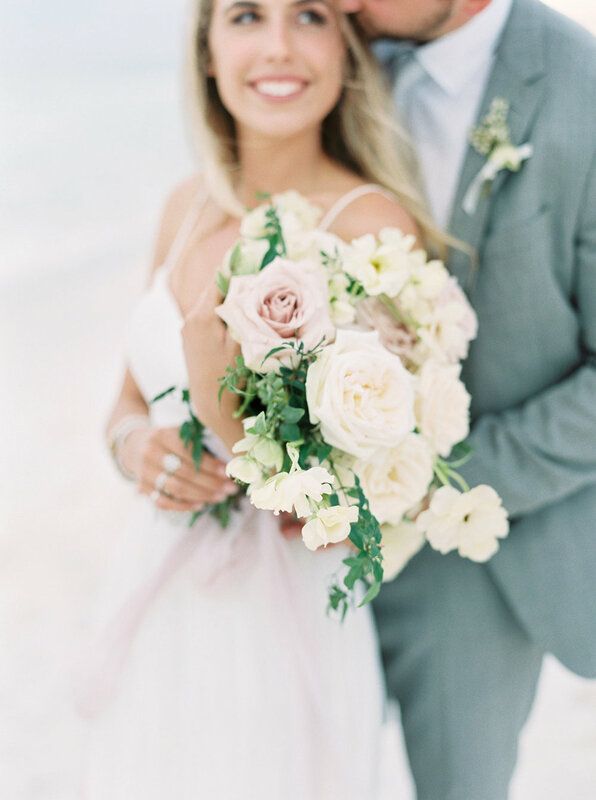 North Florida based wedding florist serving Tallahassee, Thomasville, and the 30a area.